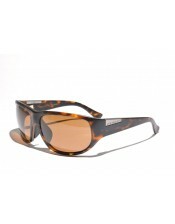 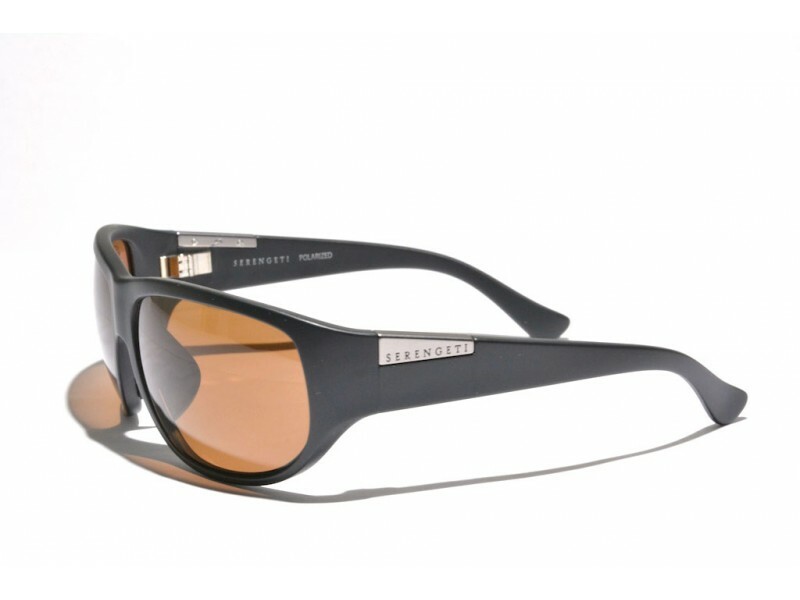 The Serengeti Salerno features slightly large lenses and a great wraparound fit. 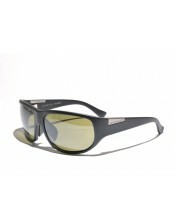 Due to these properties, the glasses will be one of the best performers one could imagine. 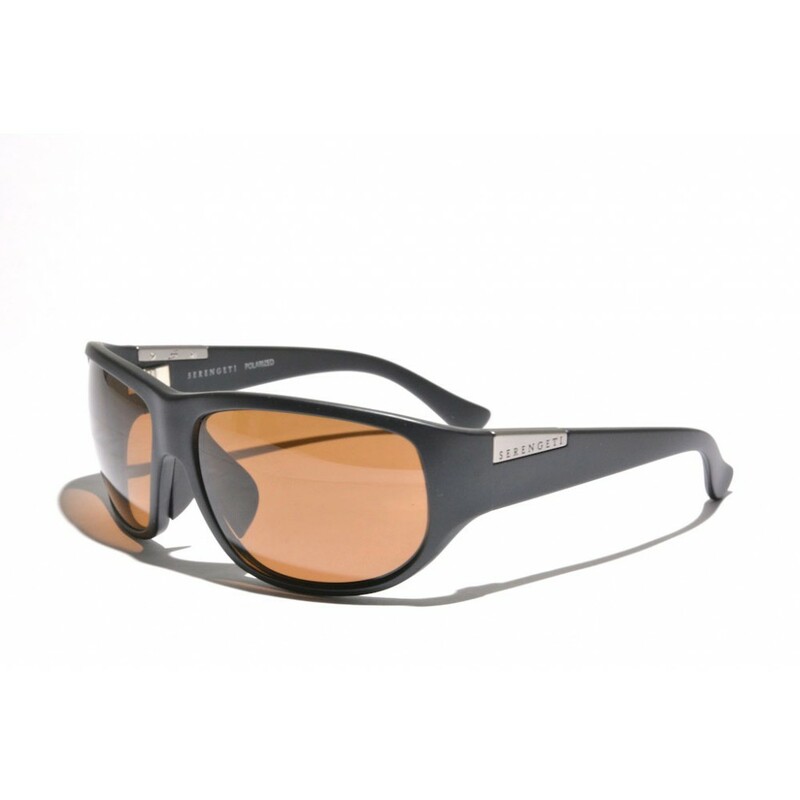 They will keep the sun out under all circumstances, they are suitable for everyday use, as well as for demanding activities.